Note: In addition to servicing the greater New Orleans area, we also serve the Baton Rouge areas during their rebuilding process from the August 2016 floods. We carry a large selection of NEW In-Stock Carpet and Flooring at our New Orleans area flooring store! 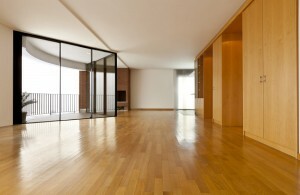 Experienced carpet and flooring installers readily available for immediate installs. 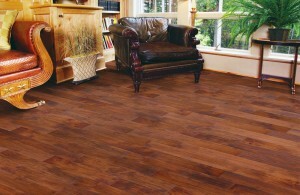 Carpet Corner is a locally owned flooring store, family run, BBB accredited and insured business. Carpet Corner has been selling and installing a vast array of flooring options for families and businesses in Southern Louisiana for over 35 years. We have seen it all. Our family, craftspeople and installation team take great pride in the services we provide. 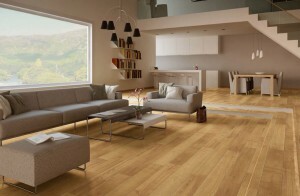 Our free professional consultations and measurements, to insure that we get it right the first time. We guarantee all of our work and we love the opportunity to custom create flooring designs that meet your needs and atheistic. There is no job too big or too small for the Carpet Corner Team. 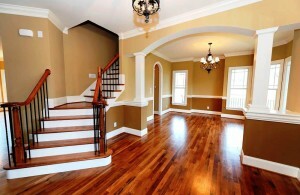 With our large selection of beautiful carpet floor styles, you’re sure to find the perfect carpet style for your home. We’ll even help you pick out the right carpet padding based on your lifestyle, location and carpet choice. 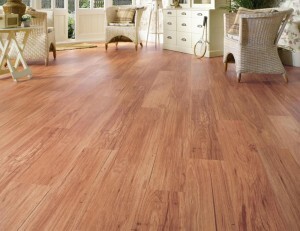 Hardwood flooring is an environmentally-friendly flooring option for your home. Whether you prefer easy-to-install, engineered hardwood flooring or the beauty of cherry or oak wood floors, you’ll find a wide assortment of options at Carpet Corner. 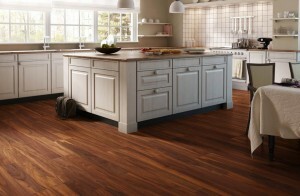 Laminate flooring was inspired by countertop materials, only it’s at least 20 times stronger. 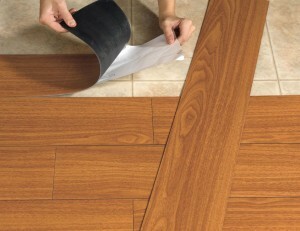 With a direct pressure laminate surface it is impossible for spills and scuffs to leave a mark. 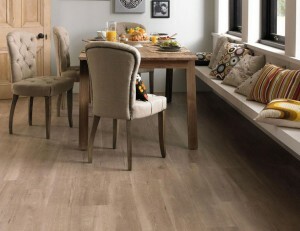 Resilient vinyl flooring is ideal for places like kitchens, utility rooms and garages, where moisture-resistance, durability and low-maintenance components matter. 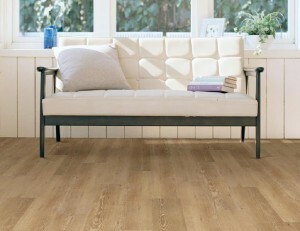 Ceramic tiles are a popular choice of flooring due to their aesthetic appeal, as well as their durability and easy care. 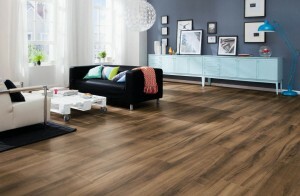 A properly installed ceramic tile floor will outperform.